Here is a sneak peak an engagement session from last weekend. 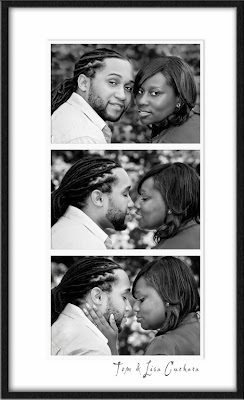 We photographed Malek and Shakira at Edgerton Park in New Haven on a beautiful afternoon. 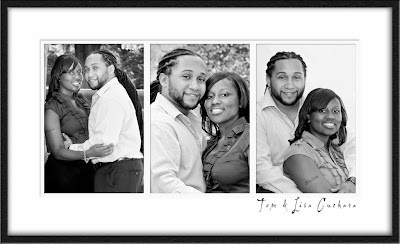 They were so wonderful and easy to work with and we look forward to photographing their wedding in May! You can see how great they are as a couple from the romantic photos. As I said, this is just a sneak peak, we will post more photos when we process them, and provide a link to their gallery on our website.